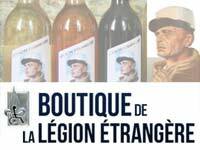 A hardly known self-governing, autonomous motorized infantry unit of the French Foreign Legion, established in 1949 to guard the Fezzan region of Libya, being under the French administration. 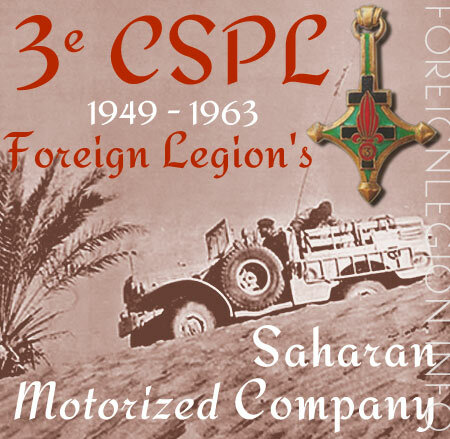 The 3rd Legion Saharan Motorized Company (3e CSPL), one of the four legendary Saharan motorized companies of the Legion. 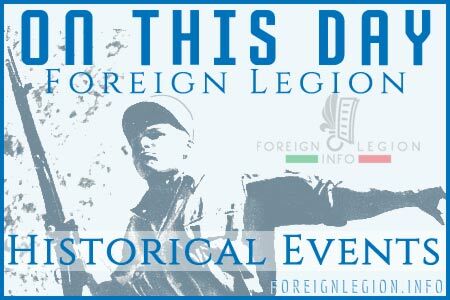 In the late 1950s, 3e CSPL left Libya to participate in the Algerian War. Equipped with Dodges WC 4×4 and 6×6, with AM-M8 Greyhound armored cars, Berliet GBC trucks and being also trasported by helicopters, 3e CSPL became a Saharan rapid reaction force during the conflict in Algeria. 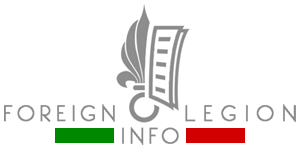 See the History & images of 3e CSPL.